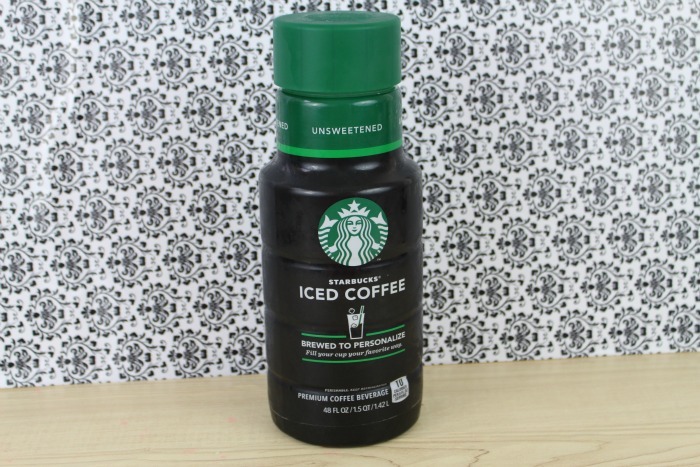 Starbucks Unsweetened Cold Brewed Coffee: I tried my first cup of Starbucks coffee a few months ago and it was so good! Then I found out that they use an already sweetened ice coffee base! Since I didn't want to chance my coffee being given to me with hidden sugars I stopped going to Starbucks all together. Then I discovered the Starbucks Unsweetened Cold Brewed coffee. It is so good and tastes just like getting a cup at the coffee store. The best part is that it is unsweetened so you can add your own sweeteners and syrups and know exactly how many carbs you are getting. 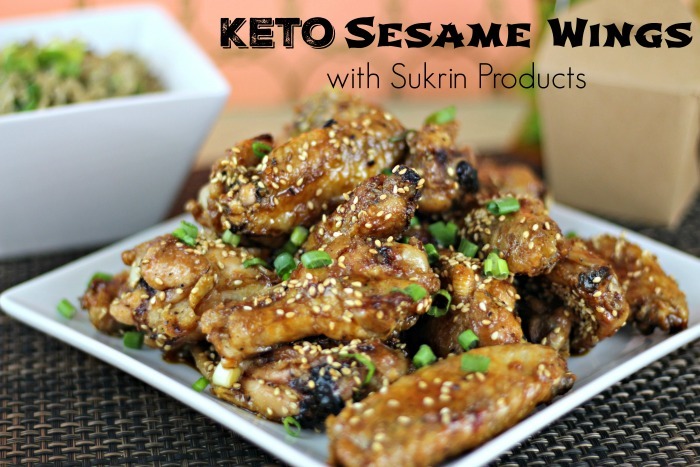 Oopsie Rolls: This is my husband and I's go to "bread" on keto. It is so simple to make and because it is made out of eggs and cream cheese we always have the ingredients on hand. I always make a batch of 12 and keep the leftovers in a ziplock bag in the fridge. The Oopsie rolls are perfect for breakfast sandwiches, with tuna fish and are the perfect hamburger buns. 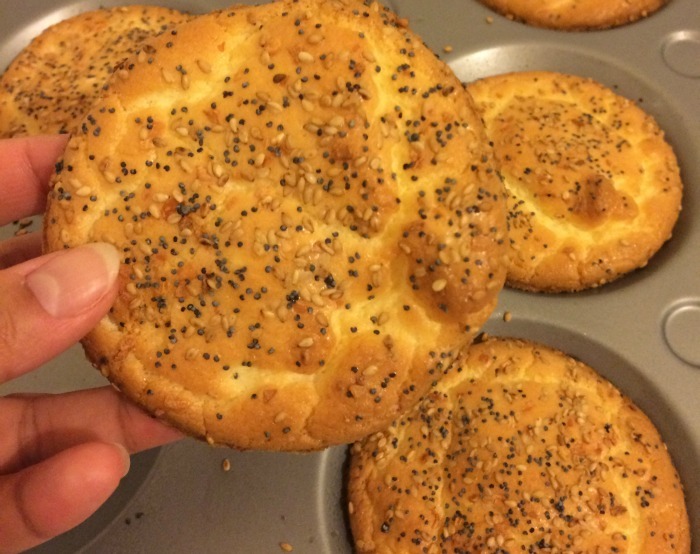 I have made them with poppy seeds, sesame seeds and an "everything bagel" seasoning mixture on top of the buns. 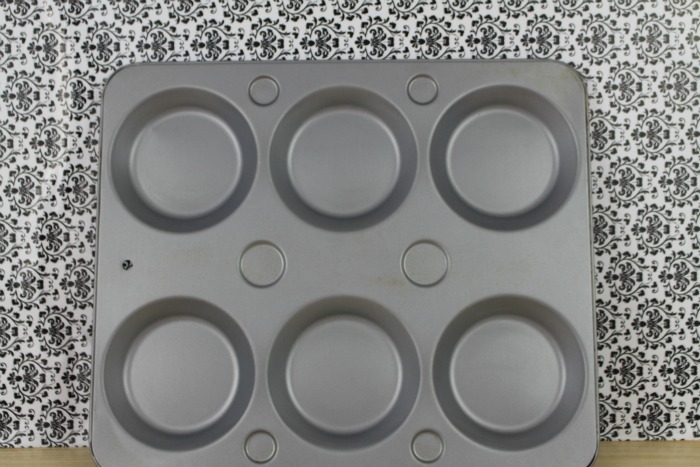 Muffin Top Pan: If you want successful and pretty looking oopsie rolls you have to use a muffin top pan. 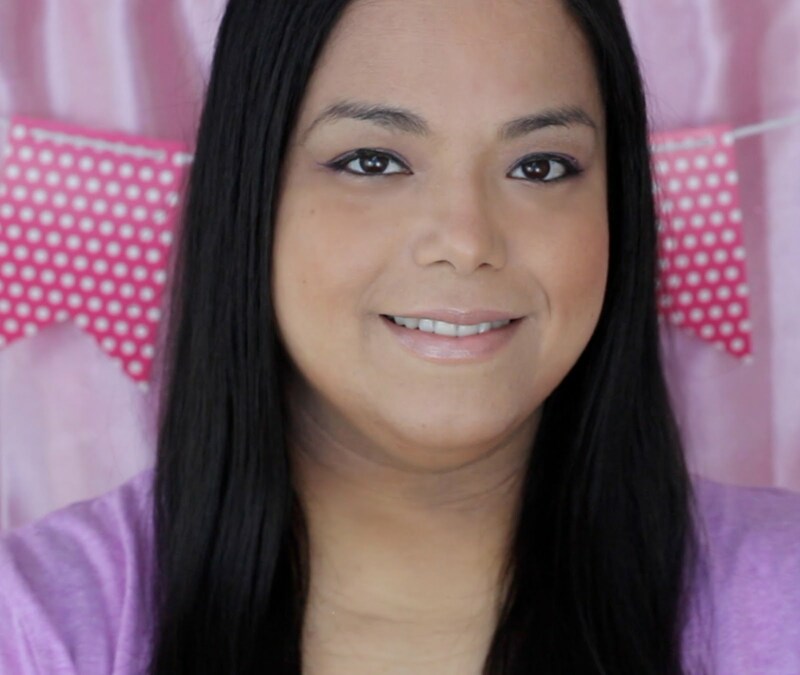 You can also find them by the name of whoopie pie pans. They make such a difference in the shape and thickness of your oopsie rolls by containing the batter and not letting it spread out. I bought my first pan from Amazon for $10.00. I got another similar pan from Michael's called a mini pie pan.At Michael's I used a 50% off coupon and ended up paying 5 dollars and change. 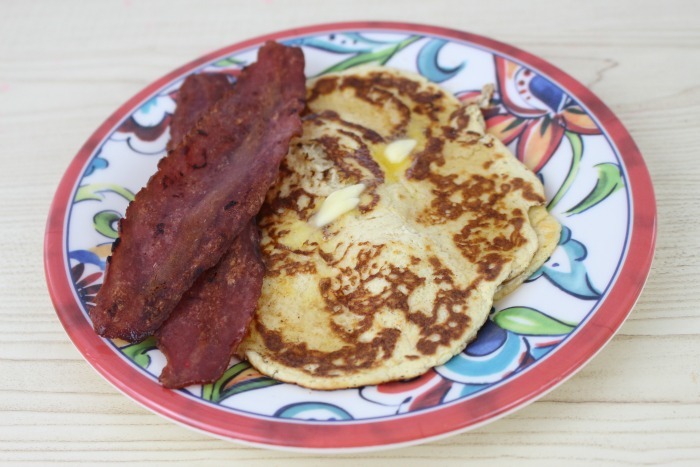 Cream Cheese Pancakes: The easiest and best way to knock out those pancake cravings. I was tired of eating bacon and eggs for breakfast so I was happy to find the cream cheese pancakes All you have to do is make a batter out of 2 ounces of cream cheese, 1 egg, sweetener and cinnamon in a mini blender. Then cook them like you would a regular pancake batter. I enjoy them with sugar-free syrup and sausage or bacon. 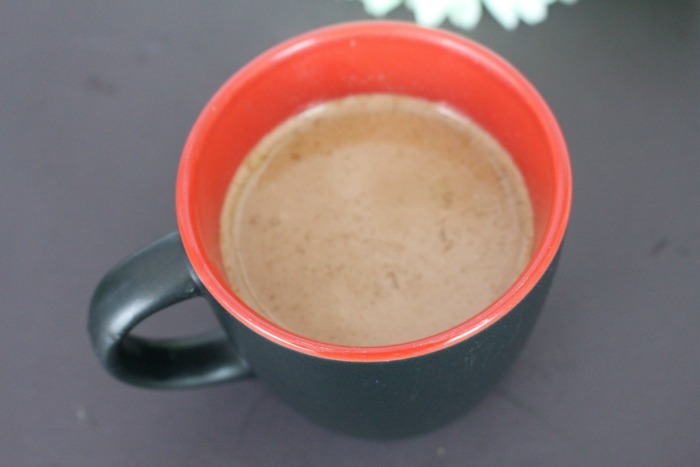 Keto Hot Cocoa: My husband and I were craving hot cocoa so this recipe fit the bill. We first tried it with coconut milk like the recipe listed but we didn't like the flavor too much so I substituted unsweetened almond milk the second time. I also boiled a tiny bit of water and dissolved the dry ingredients with it so that I wouldn't have a grainy texture in the final product. This cocoa is rich and chocolately and so warm and comforting that it is the perfect night time snack. 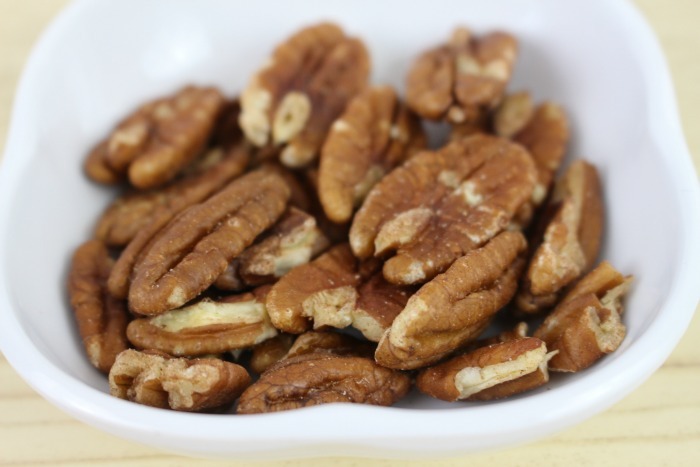 Pecans: This are one of the best nuts to have on keto because they are lower in carb count and are full of healthy fats. I bought a huge bag at Costco and love snacking on them when I feel hungry in between meals or just want something a little sweet. I always take a little ziplock bag of them with me when I go out. What were your December favorites? Those all sound great! I didn't know that about pecans. We always have some nuts on hand, but normally almonds or cashews. Got to make the swap. Those Oopsie Rolls sound good to me--just cream cheese and eggs-even I could not mess them up--okay so I would have to go out and get one of those muffin top pans!! I'm going to try those oopsie rolls with the Everything Bagel seasoning on top. Great idea to use the muffin top pans. This is perfect combination, I love the idea about pecans, it looks fantastic. I am totally going to make some Oopsie rolls! Those look great, and I like the idea of having them on hand.